SKU: SOL3209. 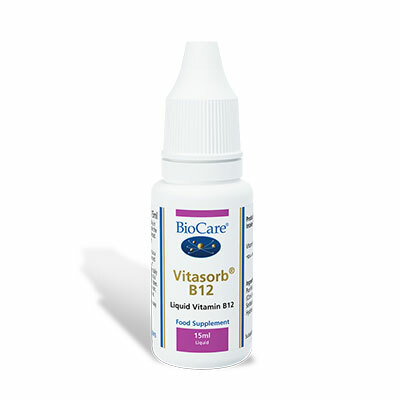 Category: Vitamin B12. 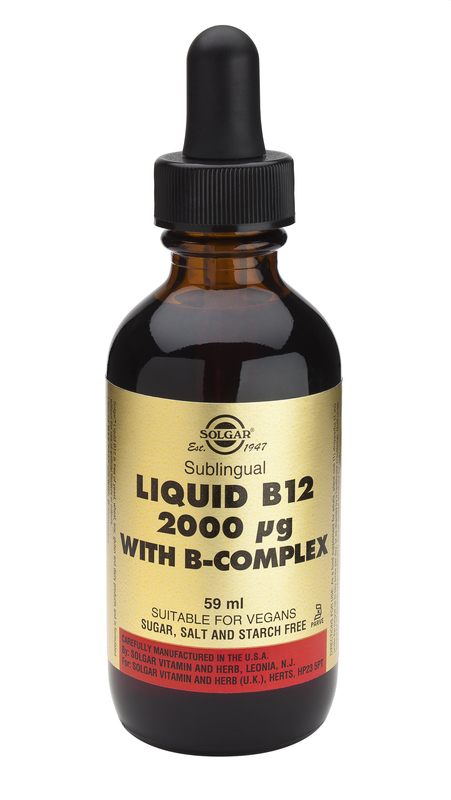 Vitamin B12, or cobalamin, 500 mcg Vegetable Capsules is a naturally occurring B-Complex vitamin that promotes the health of the circulatory and nervous systems and supports energy metabolism.